Animals with natural access to seaweed are often noted to be particularly healthy, with a shiny coat and strong hooves. Seaweed is an excellent source of broad spectrum natural vitamins, minerals and trace elements to support health and vitality in all horses. It is an ideal supplement for wheat intolerant horses. 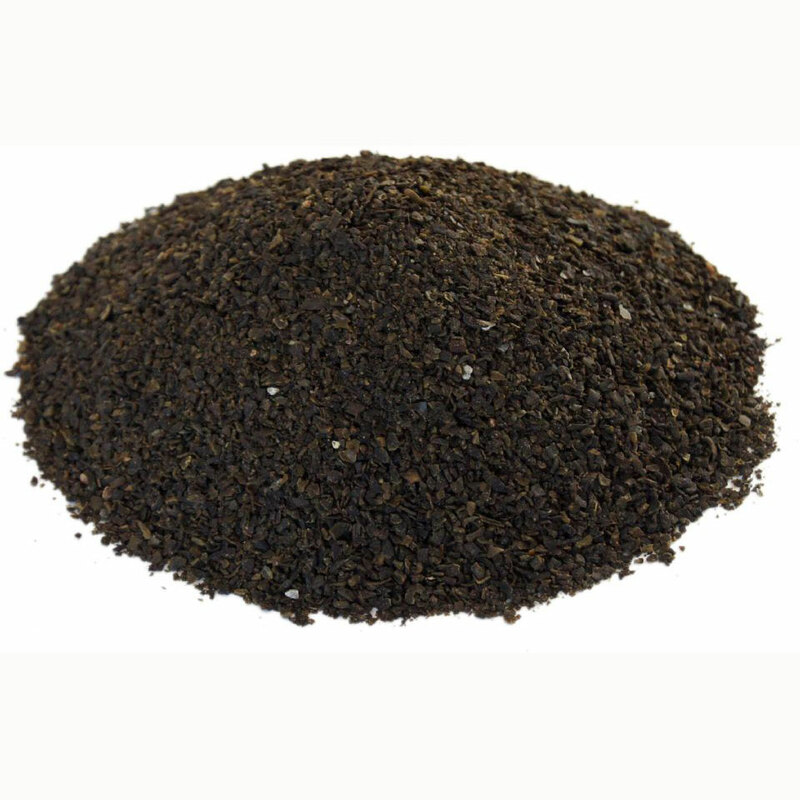 Seaweed is particularly recommended when feeding below recommended rates of hard feed, which may leave the diet vitamin and mineral deficient. Note – Seaweed is not recommended for pregnant or nursing mares. Our organic source is free of heavy metal contamination.